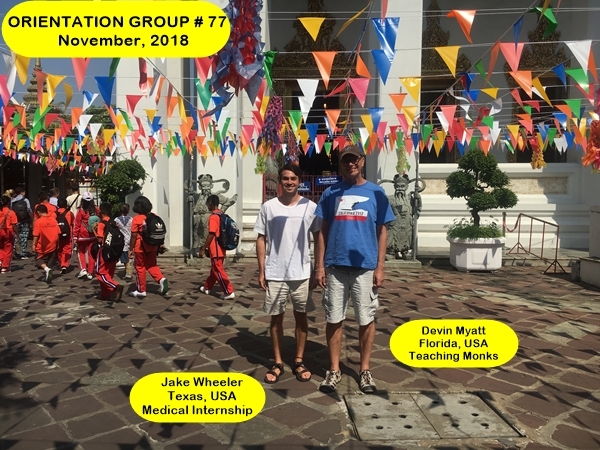 Presenting Bangkok Volunteer Groups #76 and #77. Only three volunteers from the USA, and Canada. These volunteers and interns took part in our Medical Internship and Teaching Monks Volunteer Project. "I had a great time volunteering at the Single Mother’s Home. The children were always so happy and excited to do basically anything with the volunteers. Walking into the daycare and having a bunch of children run up to you because they are so excited to see you is definitely a great feeling! "What an AMAZING experience! I did the medical internship and learned so much about Thai medicine and how Pediatrics is practiced in Thailand. The doctors were so welcoming and willing to share their medical knowledge. 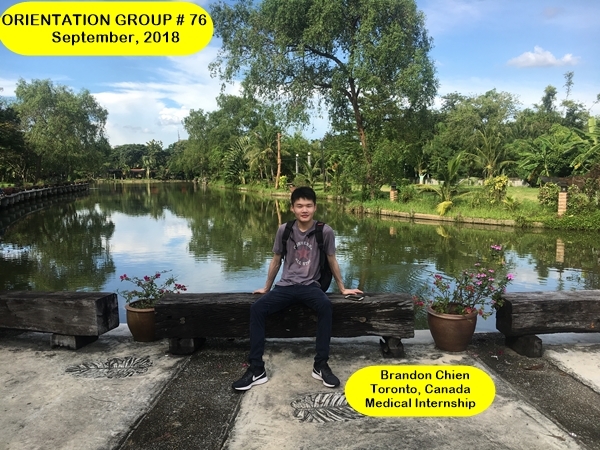 The diseases were interesting, the hospital was great, and Friends for Asia made this medical experience one of the smoothest I’ve ever gone on. I would recommend this program to anyone and everyone." "Teaching Monks for my short time was a good opportunity to look into the lifestyle of teaching, as it is something I plan on doing after I graduate from college. If teaching is not your profession, this is still a positive experience to do something out of the norm and something you can look back on later in life and appreciate the small difference you might have made in someone’s life."